Alaska Guides and Irenes Lodge in Kenai, Alaska.  Established in 1983, Irene’s Lodge has the experience and the reputation for creating an unforgettable adventure. They recently sold their business so this website no longer exists. 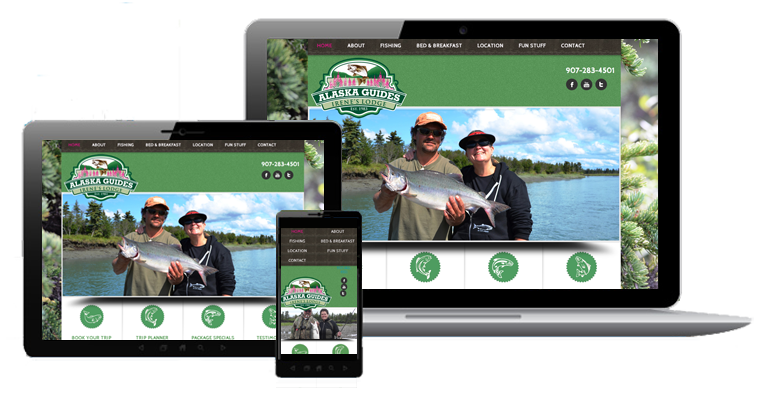 For Fish Alaska Guides, we started from a WordPress template and edited the layout to fit their desired design.